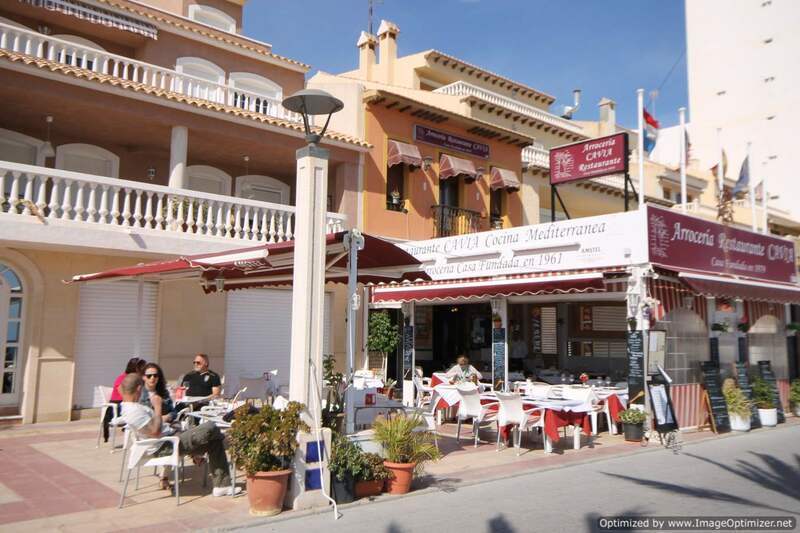 Colmar is easily found located directly on the Carretera Nacional 332 at kilometre 124.2. 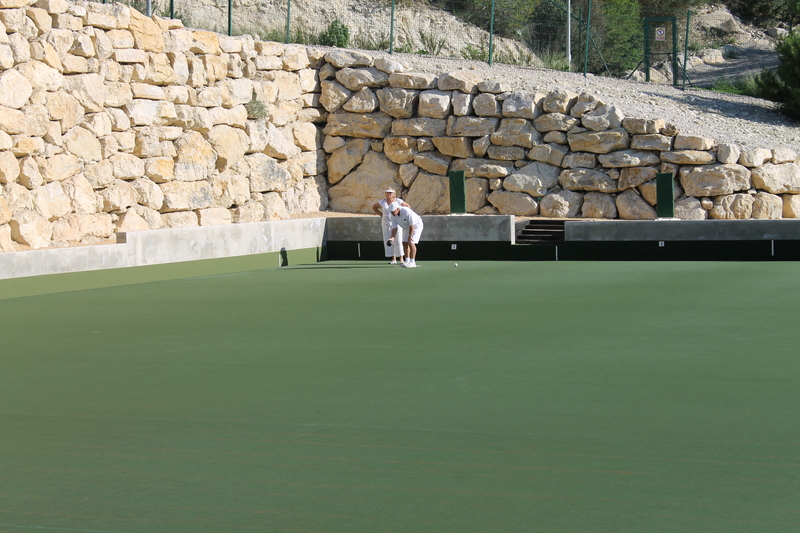 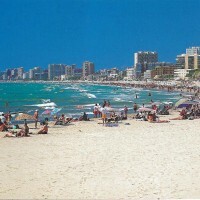 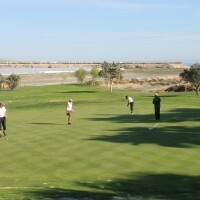 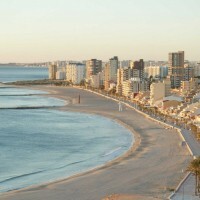 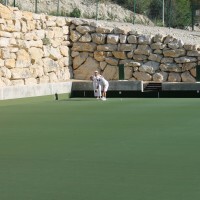 A short distance from the centre and beaches of El Campello. 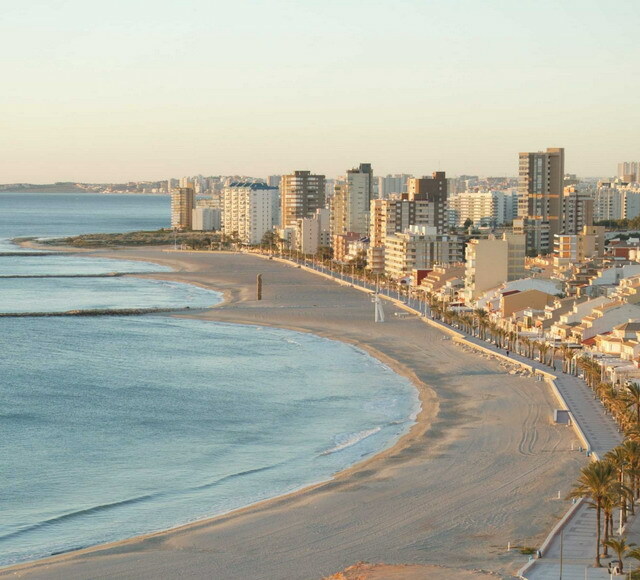 El Campello is recognised as one of the Costa Blanca`s prime locations with an annual climate described by the World Health Council as the best in Europe. 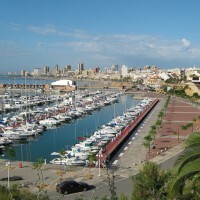 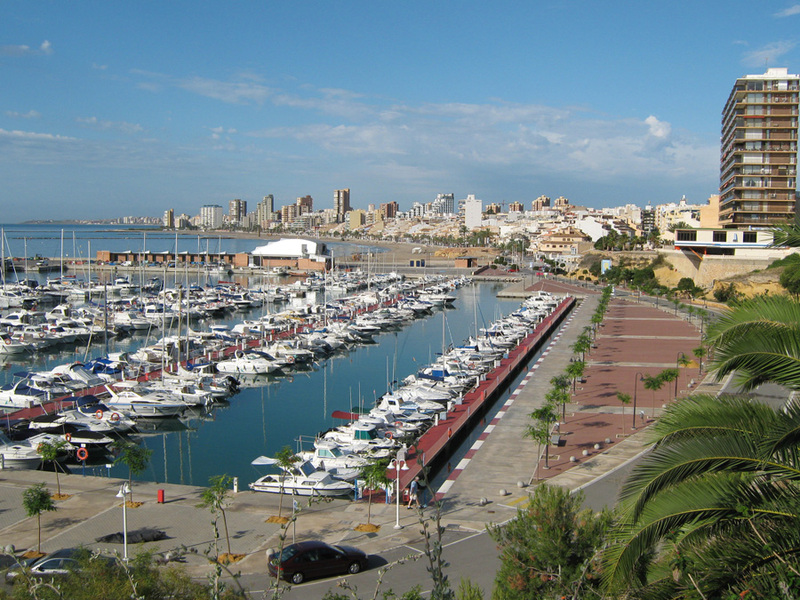 Residents and visitors to the area are impressed with the easy accessibility to Alicante city and airport, as well as the many popular inland and coastal resorts along the Costa Blanca. 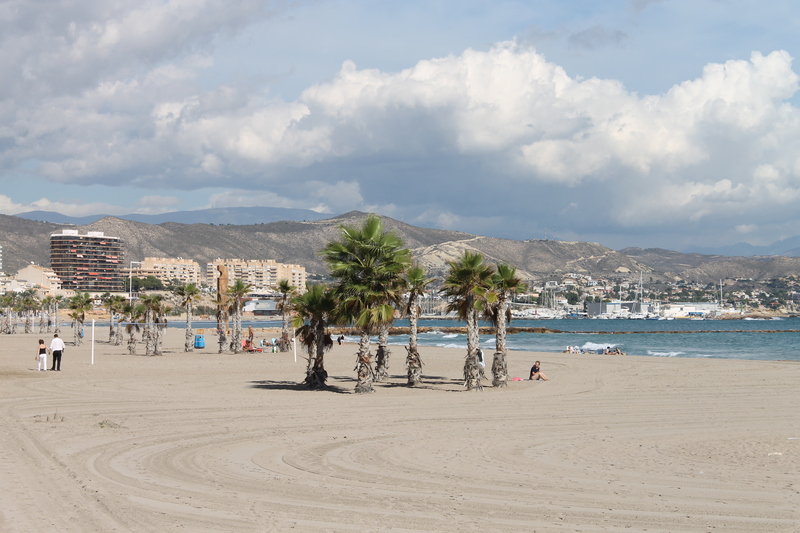 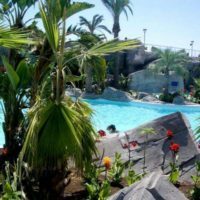 The active, yet unspoilt, town of El Campello has successfully managed to retain its strong Spanish traditions, whilst combining it with up to date amenities. 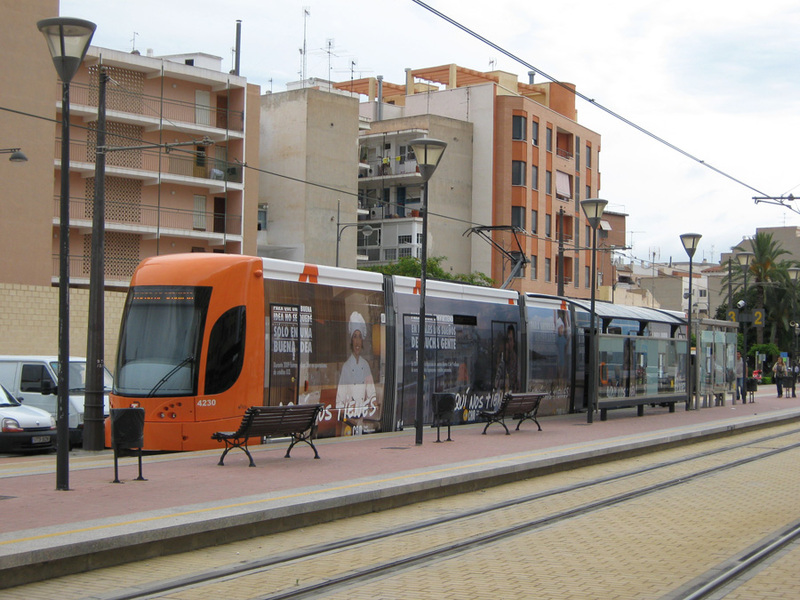 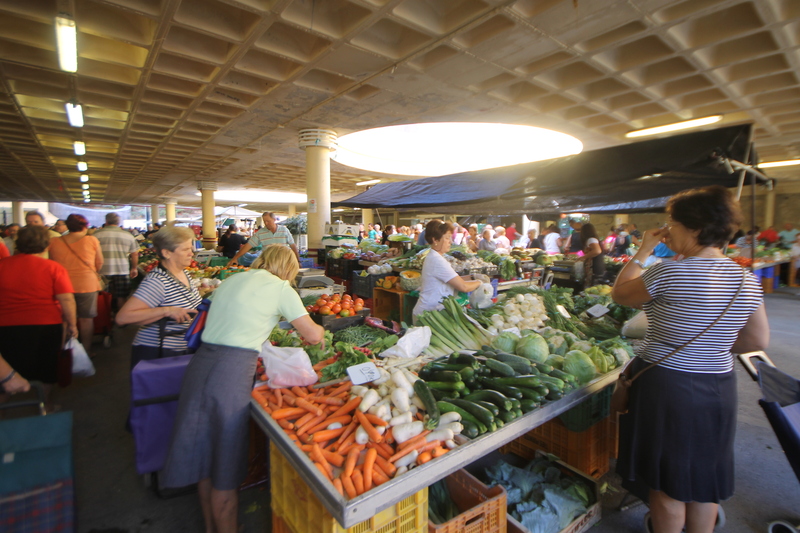 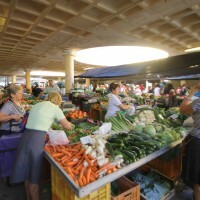 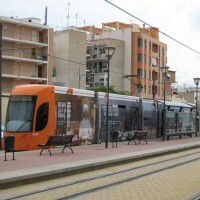 The town centre offers a generous selection of shops, supermarkets (including Lidl and Mercadona), eating places, medical services, theatre, banks, a sprawling weekly market and reliable public transport. 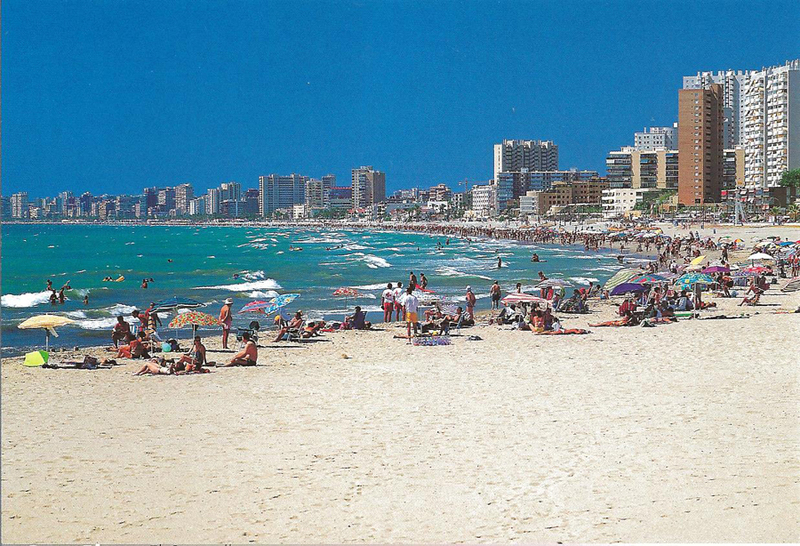 Residents and visitors still have the opportunity to enjoy colourful fiestas such as the Moors and Christians. 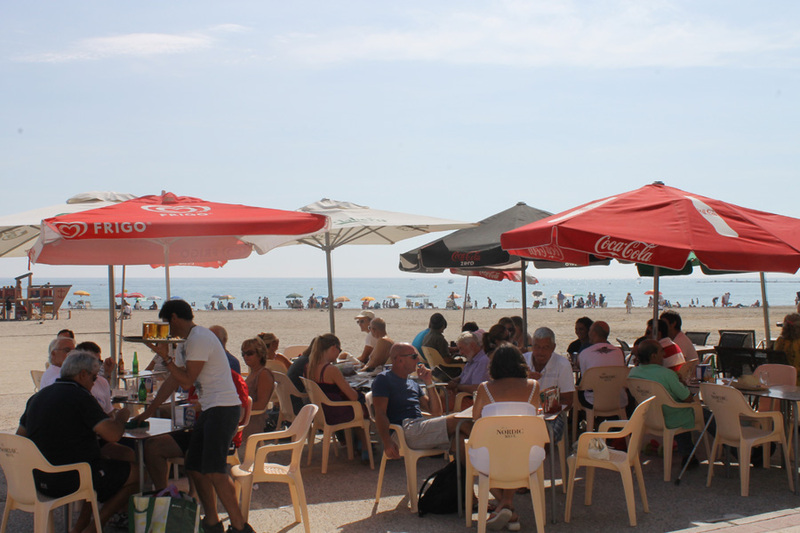 A big attraction is the seaside promenade, lined one side by long sandy beaches and the other by rows of palm trees providing shade to a wide selection of restaurants, bars and shops-plenty enough to please the most fastidious of tastes and budgets. 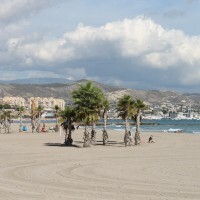 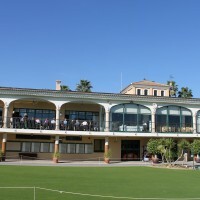 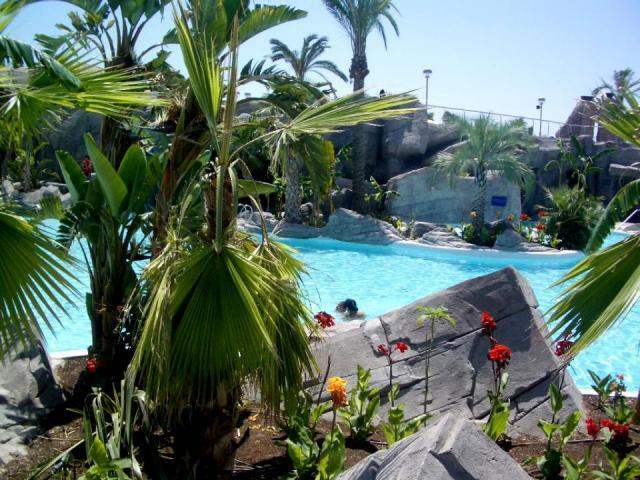 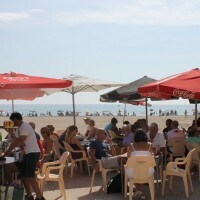 For leisure and sport, there`s wide sandy beaches, a first class marina with notable restaurants and tapas bars, and a variety of concerts and shows promoted free by the local theatre. 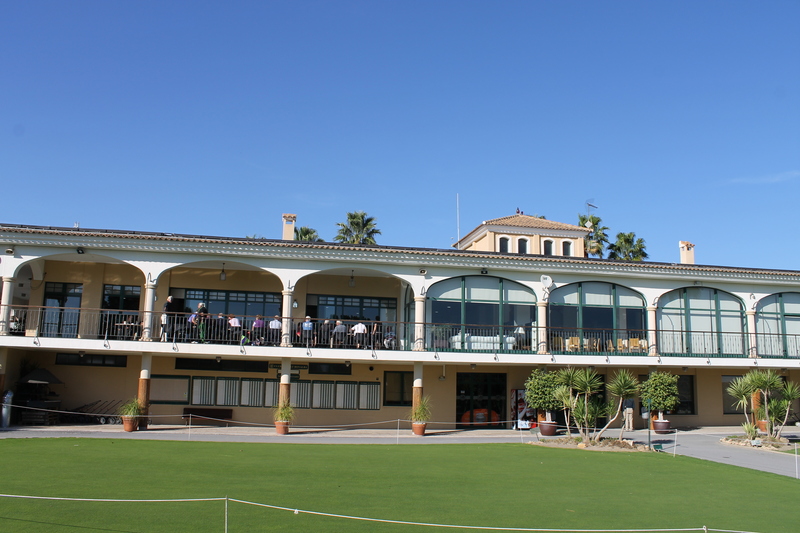 You can also find an 18 hole golf course incorporating a splendid club house, restaurants, bars, a health spa, aqua park, tennis courts and bowling green-all available to the public.